American Flag Patch represents the USA flag in a wavy fabric design. Official and embroidered in red, white and blue, it can be worn by all Girl Scouts on their vest, sash or tunic. Daisy Girl Scouts may wear the flag patch on the right shoulder of the tunic. 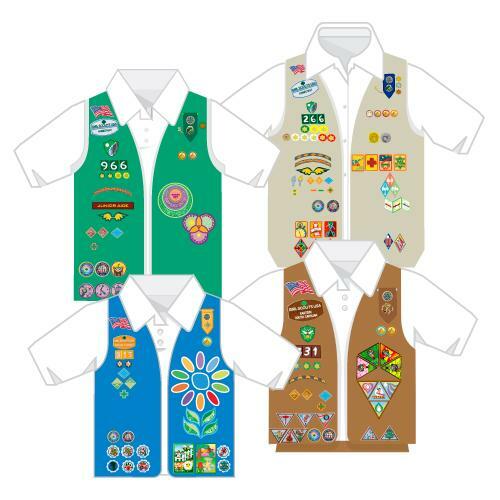 All others may wear the flag patch above the Girl Scout Council ID set on the sash or vest. Polyester twill and thread. Made in USA.